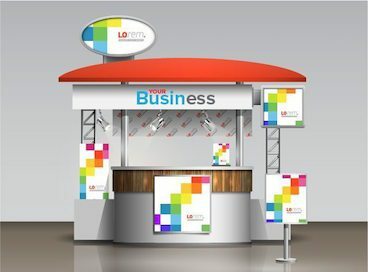 Southern Star > Sign Company - Trade Show Banners - Get You Noticed! 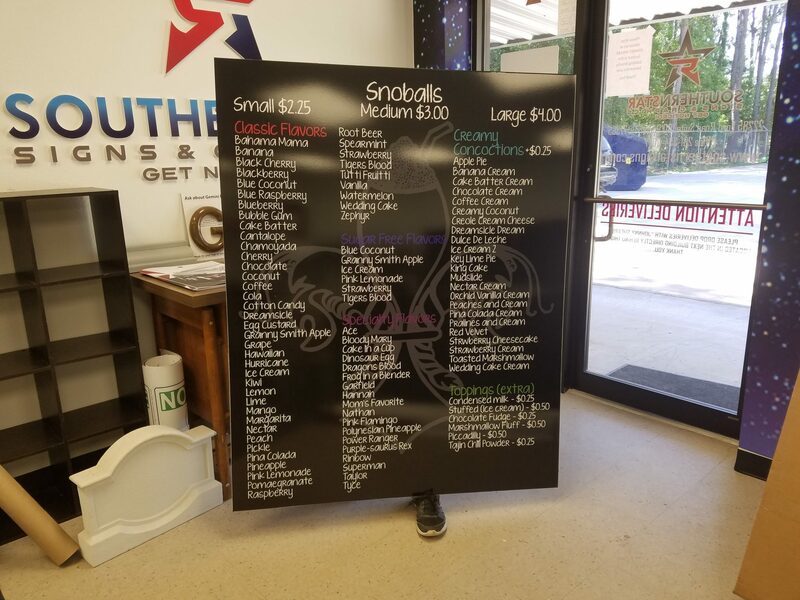 Southern Star Signs & Graphics is a Houston sign company that invests in the best technology and has the skills to create your custom business signs that help grab people’s attention. Your visuals are an immediate and effective way of getting noticed and promoting your company. 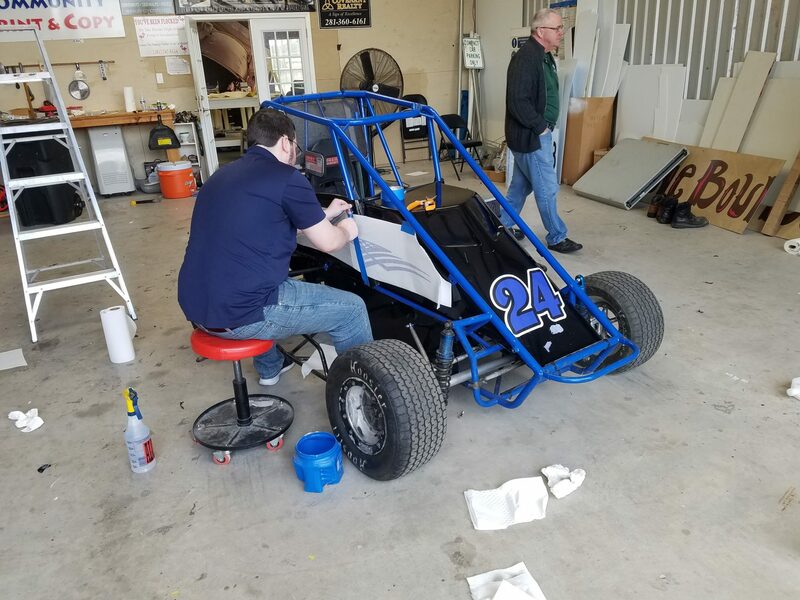 At Southern Star Signs & Graphics we work closely with our customers to provide them with the quality business signs they need to stand out from their competitors. 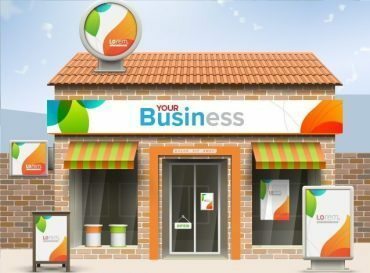 Our wide range of signs and graphic services can help you build a strong visual message to your customers, whether you want to promote your brand, provide information, or highlight individual products or services. 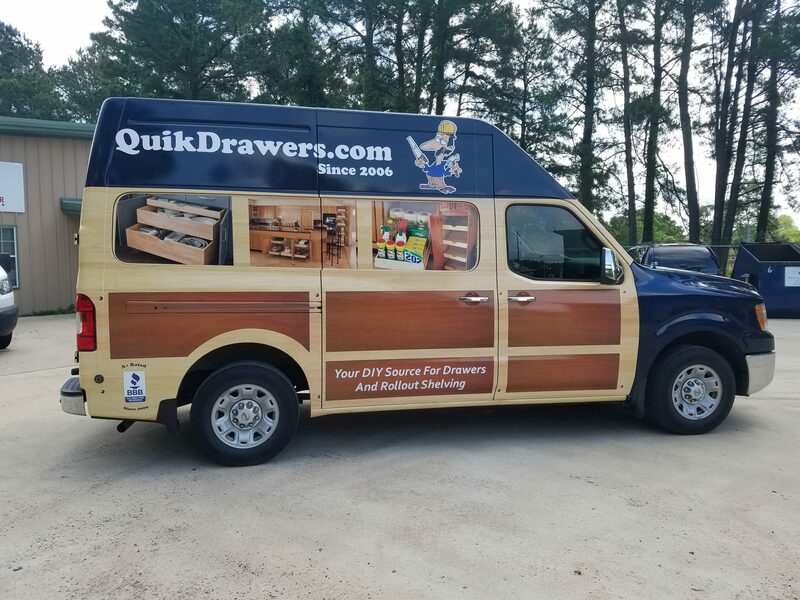 If you need business signs, Houston, TX-based Southern Star Signs & Graphics can deliver graphics to your individual specifications. We offer a wide range of business signs that help any corporate company communicate with their customers. 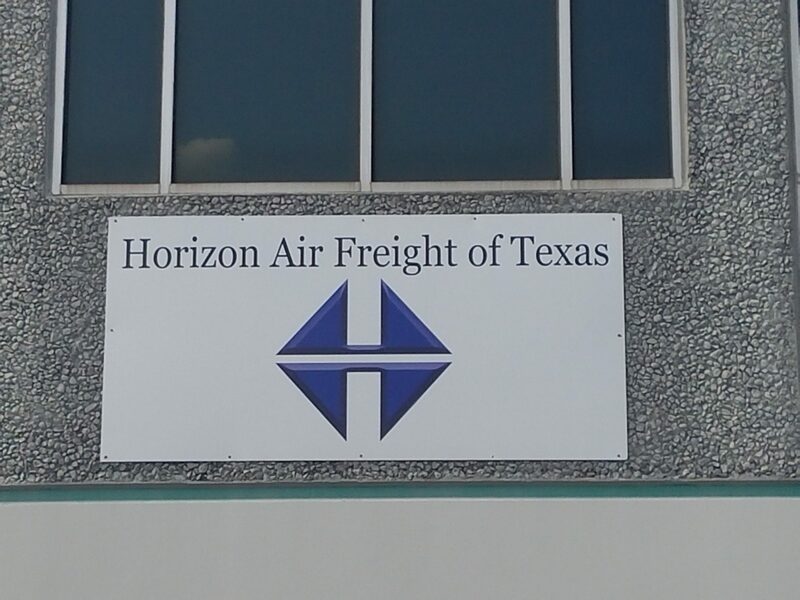 The quality of our products has ensured Southern Star Signs & Graphics is a Houston sign company clients keep coming back to for their signage needs. 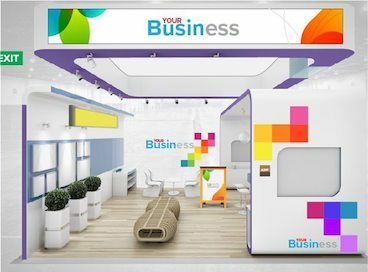 Our signs and graphics can help you promote your corporate brand, provide branded signage and help advertise your services or promote products. We use only the best materials for the job and you are fully in control of the design and color. 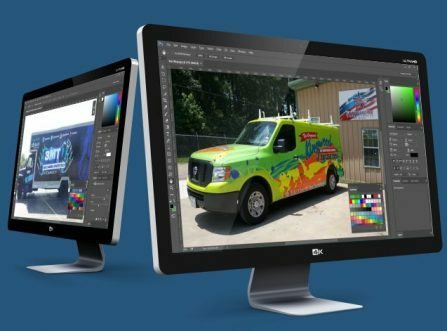 We have in-house graphic designers to help you achieve a quality design and our advanced printing technology can deliver great color management. When they are looking for high-quality business signs, Houston businesses trust us to deliver the great graphics they need. We have custom solutions for every edge of your project. 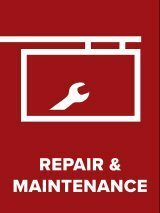 Let us help you create you create the perfect sign, get it where you need it and keep it looking great. Our team has decades of experience in delivering high-quality corporate signs and graphics. 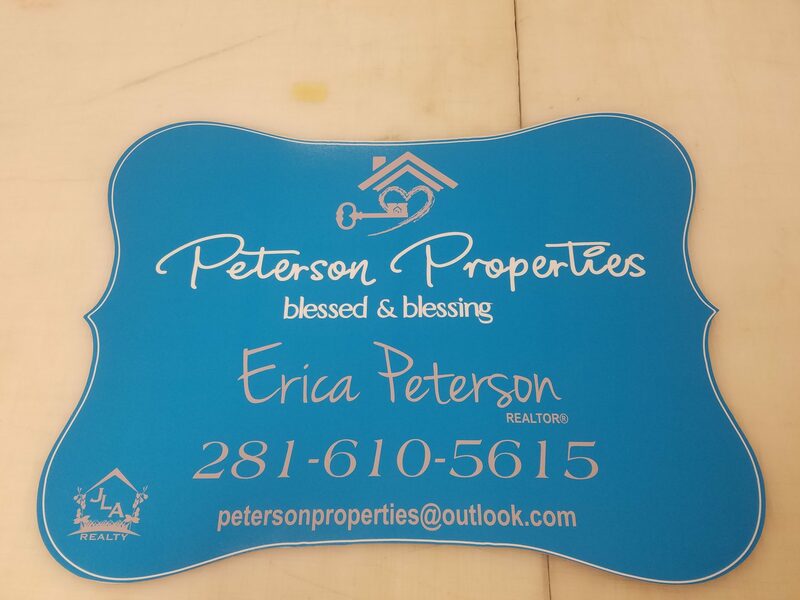 We aim to be the best Houston Sign Company and deliver the highest quality service to our local market. We don’t give our customers a reason to look elsewhere. We use our years of experience to tailor our products and services to our customers’ exact specifications. 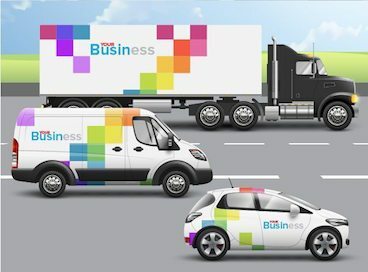 For businesses that need some graphic design assistance to bring their ideas to life, we have graphic design specialists in-house to help deliver the best quality business signs Houston companies can find. We are committed to delivering value to our customers and, as a result, they come back to us time and time again. 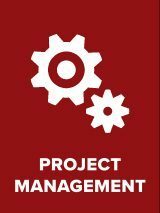 Our focus on their individual needs has helped make us a trusted partner to many of the businesses we serve. We use the latest technology to deliver the kind of quality graphics businesses need from their corporate signs. Our advanced printing technology is environmentally friendly and provides us with the flexibility to deliver the wide range of business signs Houston customers demand. The quality of our designs is supported by fantastic quality printing technology that enables us to create great color, clear visuals and help you deliver your brand to your customers. 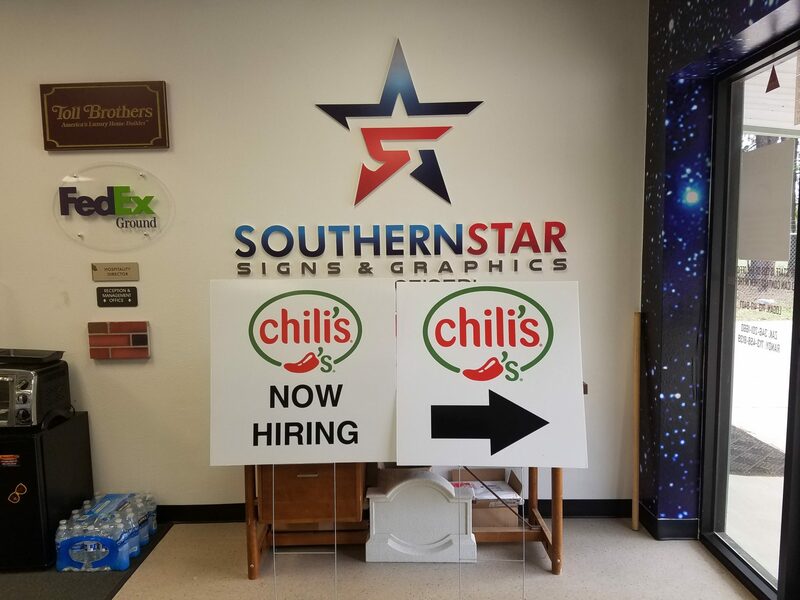 Southern Star Signs & Graphics is a Houston sign company that has invested in the latest technology to deliver the attention grabbing graphics its customers need to stand out from the competition.